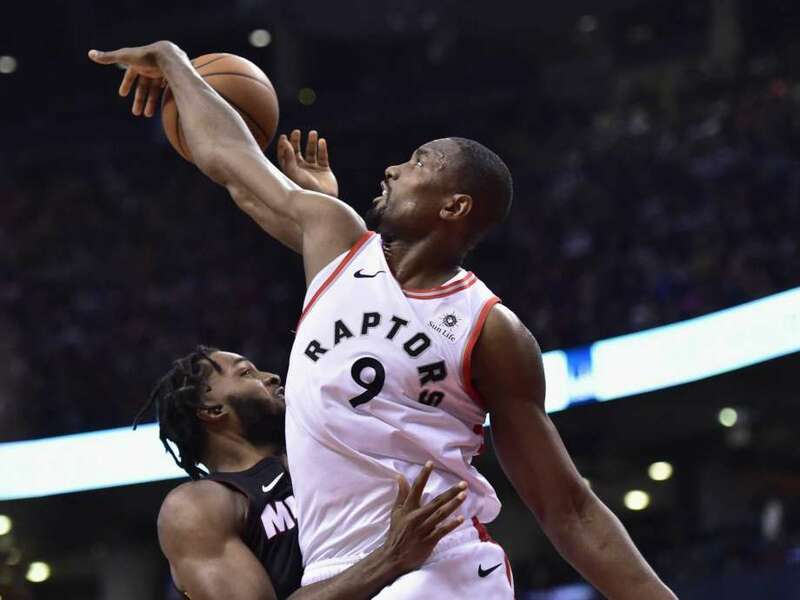 The Miami Heat came into Sunday’s game against the Raptors in Toronto needing a win over the #2 seeded team in the NBA’s Eastern Conference. And for a while, they hung in there in a bid to aid their own playoff hopes before finally falling short 117-109. The game was shrouded in controversy after they claimed the official blew his whistle at the wrong time before an inbounds play in normal time. The play saw them miss a basket they needed and led to them losing in overtime. Had Miami won the game, as well as winning their last two, they would have been locked into the playoffs. But they have now dropped their fourth in a row, leading them to likely miss out.